Her articles about creative writing, and short stories, have featured in publications such as The Writers’ and Artists’ Yearbook and Scoop magazine. She’s published two novels for children aged 9+, RUNNING ON THE ROOF OF THE WORLD and WHEN THE MOUNTAINS ROARED. Her third novel, SWIMMING AGAINST THE STORM will be published in April 2019. Jess regularly visits schools and literary festivals where she works with young people and runs creative writing workshops. The short, cliffhanger chapters will have readers anxiously turning the pages. 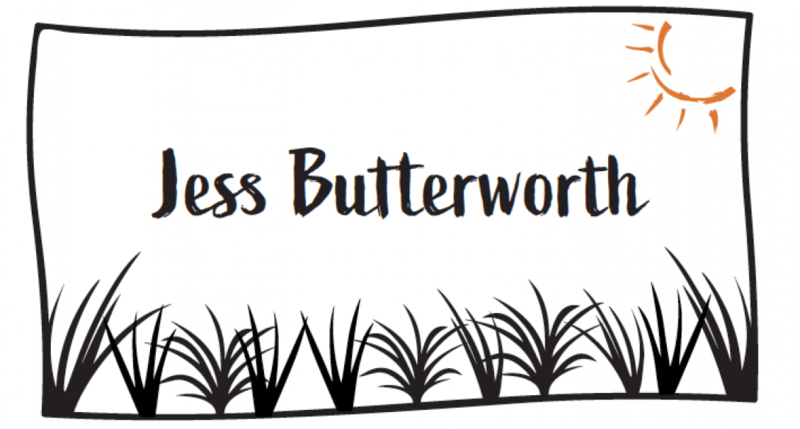 Middle-grade readers who love Margi Preus will devour Butterworth’s debut. Short chapters and simple sentence structure keep the pages turning. The tale diligently provides details of Tibetan daily life, customs and culture, and it appropriately raises questions about freedom, occupation, and exile. I can see this book becoming a classroom staple for more than the mesmerising snapshots of India. The determined characters who persevere, who show a growing independence of mind to overcome difficulties and strive to achieve a goal by working together, all while being part of a spellbinding story, make this a must-have book for every classroom of 9- to 12-year olds. A stunningly compelling & evocative tale […] carrying with it an all-important message of preservation; of the potency of poaching; and of being at peace with the wild & the world; that will live long not only in the minds, but also in the hearts of its readers. There’s inevitably a political element to the story, pitched at just the right level, but this is also an exciting adventure with vivid descriptions of the landscape. A story relevant to the world that we live in today, told with compassion and understanding. Daring kids, sidekick yaks, Himalayan setting – all the ingredients of a smashing adventure.